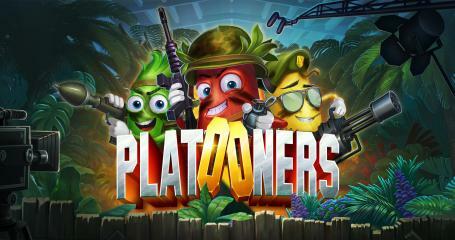 Platooners is a slot that’s following in the footsteps of Bloopers, another ELK Studios slot with a Hollywood inspired theme. 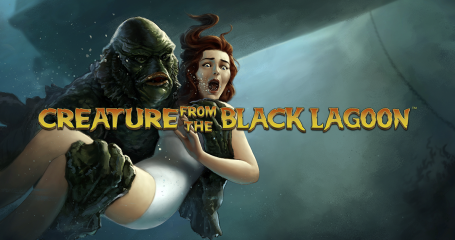 Net Ent’s Creature from the Black Lagoon has an excellent vintage look, and it is themed around the 1954 film with the same name. 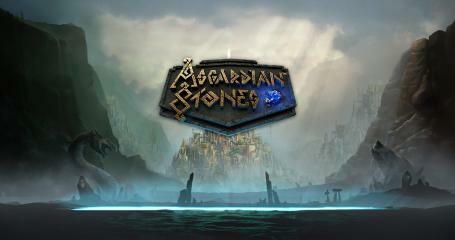 Asgardian Stones stand between you and the land of the Norse Gods. Will you be able to get past them and win a jackpot? Play this NetEnt slot and find out. 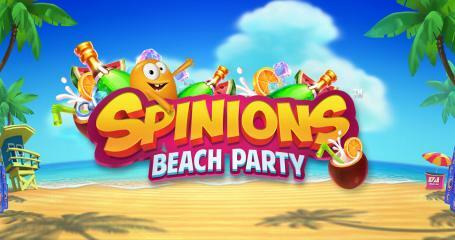 Spinions is a game which Quickspin designed as a clone to the popular Minions franchise. 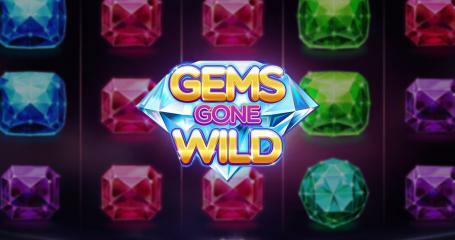 Gems Gone Wild is a game that is designed entirely around precious stones, using them in all shapes and colors, a theme that is hardly unusual for this type of slot machine. A Microgaming slot themed around a group of girls as they’re playing beach volleyball, all of them dressed in skimpy bikinis. Casino Highlights is the digital magazine covering news within the World of Online Casinos. Our Mission is to provide the best stories, interviews, reviews and the latest news from the Online Casino industry and be the #1 destination for the players. Our primary focus is on Online Video Slots and their features and through our network we will provide exclusive contents and background information from the production teams behind the slots. Our team has extensive experiences from the Online Gaming industry after spending several years in production teams building slots. We also know that these teams put a lot of effort and thoughts into these games for enhancing the gaming experience. We aim to highlight these features via in-depth reviews of the slots and to give credit to these amazing production teams. We are collecting the best Online Video Slots of the World into a reviewed top list. Each slot is thoroughly tested and categorized before it is published in our slot database. When we look at design we take a broad look at both the artistic all the way down to the UX parts of the slot. And we take all the separate things and summarise it into what we call design. In the feature grading we focus on the uniqueness of the feature as well as how well the feature is working together with the theme and look and feel of the slot. This might be the fuzziest one to describe but Excitement is all about how interesting the slot is for the player. What does it deliver compared to other slots as a gaming experience? So how does the slot compare to what is out there today? A high innovation score is often connected with a new take on everything from art, sound, math etc. This is the slot’s total score which is displayed in our slot rankingboards. All slot reviews at Casino Highlights have been categorized into themes. Let us say that you find a really cool slot about vikings, football or perhaps Christmas – this is where you will find slots using a similar theme. All our themes can be found in our Slots by theme page. The number of Game Studios who works with online casino slots have skyrocketed in recent years. Have you found your favourite studio yet? Check out all game studios and their slots here.